This FAQ page is out of date. To visit the newest version, please go to the About page. Check out the Toys tab for product names and online retail links. 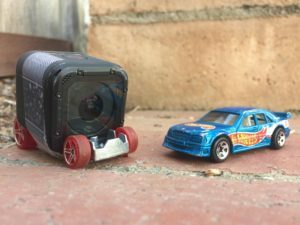 I bought some Hot Wheels cars and had my friends Cameron and Jessie cut up the “Pharadox” chassis to put a GoPro Session camera onboard. The camera works well on other cars but I suggest getting the camera as close to the track as possible so that the center of gravity is lower. How come my roller coasters aren't working? If you can find the problem, you can find the solution… Clear the track, check wheels, add or lower height to change speed, build strong supports, take physics lessons, and don’t give up! I enjoy using many different toys on the channel and can’t guarantee when your favorite will return. However stay tuned because I try to post a new video at least once a month. This is my main source of income. However I get paid to help with other internet videos and I’m also working on writing in my free time. 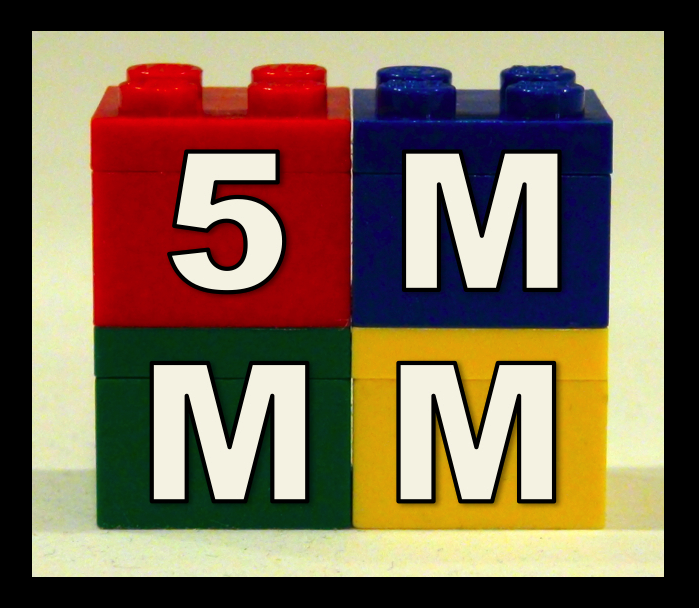 Sure, email robert@5madmoviemakers.com or use the Contact page to get in touch. Please be specific with what you want from me and I’ll let you know if I can help and how much it would cost. I currently use the following: Sony VG30H, GoPro Hero 4 Session, iPhone SE, Macbook Air, Adobe Premiere Pro, and a Ravelli Tripod. If you have a kid who is interested in making videos, I recommend an old VHS or DV tape camcorder that can play footage back without computer editing. Nope. Building the tracks just takes a lot of trial and error. After playing with a track system for a while you get a good idea of what’s going to work and not work. Magnum XL 200 at Cedar Point. #2 is Cyclone at Lakeside Amusement Park and #3 is Matterhorn Bobsleds (Tomorrowland Side) at Disneyland. Building a decent track usually takes several hours. Filming can also take a few hours if the track is unreliable. Some videos are made up of different sections filmed over different days. For stop motion animation, it takes me about a day to get 20 seconds of footage. Editing also takes several days especially if it’s a lot of angles with music and sound effects. Do you use magnets to keep the car on the track? No. Unless you consider gravity a magnet. Yes. There is additional resistance, but if it’s a heavy object it will still sink. I get a lot of music from the YouTube Audio Library and royalty free music sites like incompetech.com but recently my brother Mark has made a lot of the tracks for my videos. The Miniature Railroad is available on Amazon. It’s a fictional chapter book about mice and toy trains. My current YouTube CPM is $1 for every 1600 views. So if a video ever reaches 1 million views I would make $625. Will you ever make a real movie? If I do it will probably just be a 2-hour chase scene involving trains. About 600 feet of Skyrail marble track and 200 feet of Hot Wheels track… and counting!